Celebrate the Year of the Dog at Universal Studios! 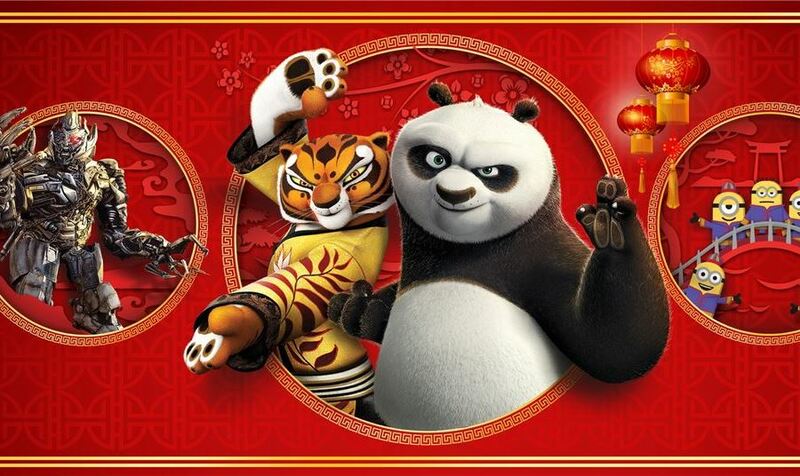 Join Po and Tigriss from Kung-Fu Panda in the all-new recreation of Po’s Village in Universal Plaza. They will be waiting to meet you and there will be plenty of photo opportunities. Speaking of photo opportunities don’t miss some of your favorite characters dressed up for the occasion including the minions, and visit Mandarin-speaking Megatron from Transformers. It wouldn’t be a celebration without fun activities and live cultural performances. Catch the Dragon Warriors Kung Fu training show and more at Jades Palace. Grab a bite at Mr. Pings Noodle Shop where you’ll find authentic Asian noodle and dim sum dishes. Don’t miss this fun celebration which runs February 10th through February 25th.